Cooper Square Pub, 9780873587938, 32pp. 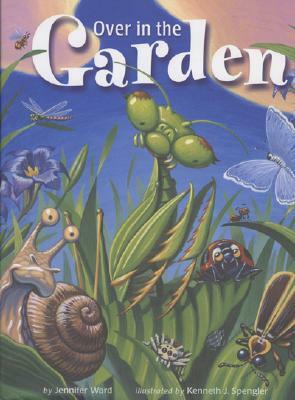 A one to ten counting book set in a lively garden. This playful counting book introduces readers to a garden and the animals that live there. Sing and clap to the tune of Over in the Meadow, while searching for the hidden numbers on each page!